There’s a new face at Hays House, and he’s not like anyone who’s been admitted or hired before. At three years old, he’s much younger than a typical Hays resident or staff member. Instead of preparing him to go back out into the world on his own, we intend to keep him for life. 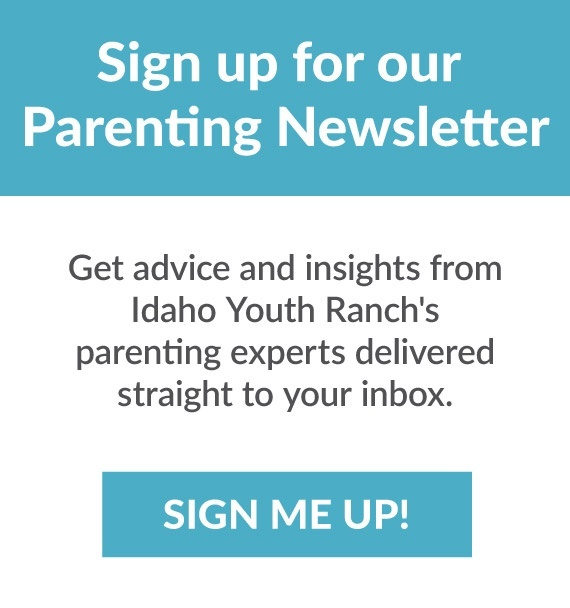 That’s because, having once been at-risk himself, he has now found his own promising future in a new career of helping others find their promising futures with the Idaho Youth Ranch.